If you haven’t seen IT yet, then first of all remove yourself from under that rock you’ve been living under, and high thee to your nearest cinemaplex and get it in your eyes. 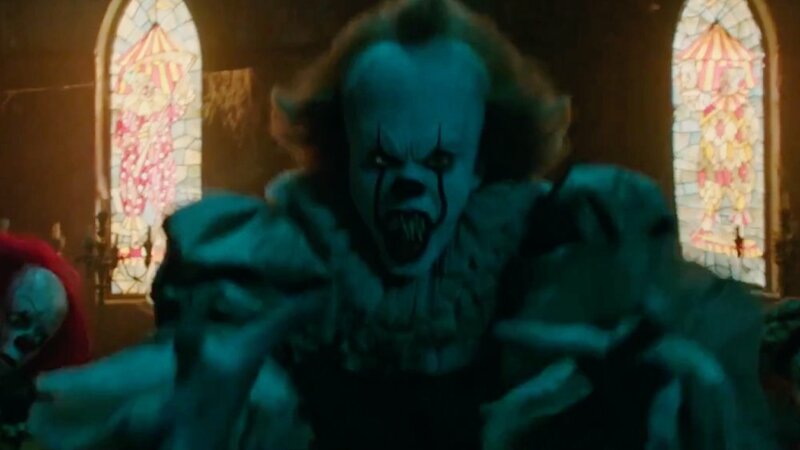 For those who don’t know, IT is the tale of Pennywise The Dancing Clown and his demonic taste for eating the fear of children. 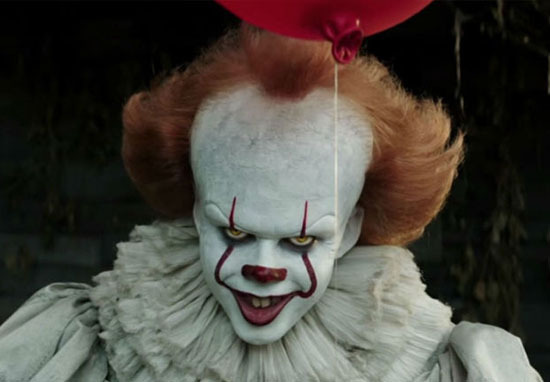 He’s a pretty unsavoury character, but one who everybody can’t seem to get enough of, considering IT is well on the way to becoming the highest grossing horror film of all time. There’s a few reasons behind the unprecedented popularity of this film, chief among those the fact that the film is amazing. But the actor who played Bill Denbrough hit the nail on the head when he said it was the ‘three h’s’. The heart, humour and horror thing. 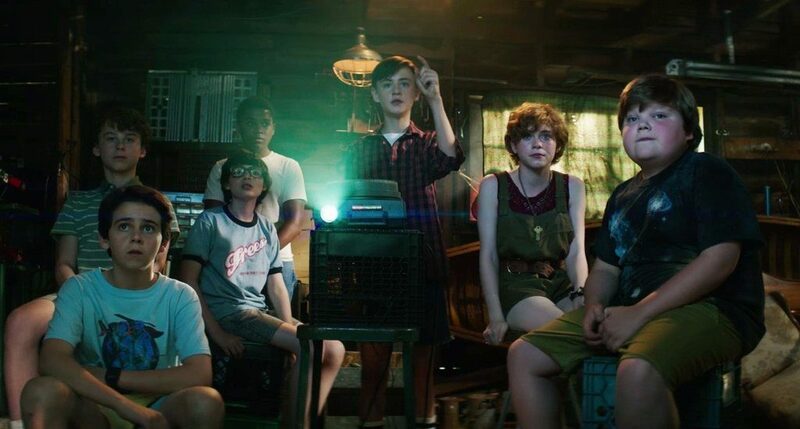 Not only is it a scary movie but it’s a movie about these seven kids, these losers. It’s about their friendship and how they come together to fight this clown. There’s a lot of comedy aspects, too, and there’s a lot of touching dramatic ones as well. There’s a little bit of everything. He’s absolutely bang on there, but in this interview, he actually revealed an alternate ending for the film which was shot but never made it to screen. I did have this scene where I climb up the tower at the end. 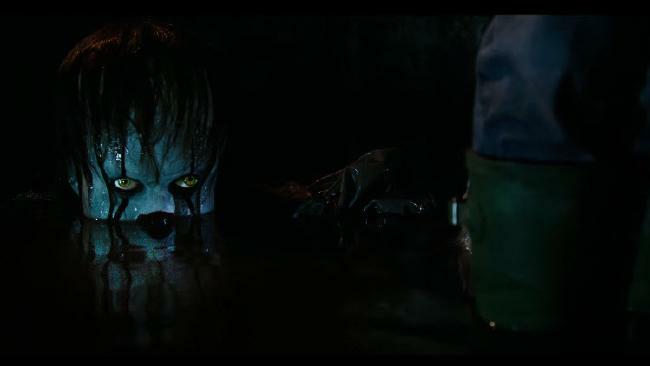 When I’m chasing after Georgie, I climb the tower and I’m at a one-on-one confrontation with Pennywise and then I say that I’m not afraid of him, that none of the losers are afraid of him, and that’s how we beat him. But they took those lines and put [them] toward the end, right after our big fight. So I had this whole thing where Bill Skarsgard is grabbing me and pushing me off the ledge, and I had to wear this harness. That was a more difficult scene. You can see why this scene was left out, it would’ve been pretty disturbing to see a kid get pushed off the ledge of a massive tower. Obviously he wouldn’t have died but that would’ve been pretty heavy. This actually wasn’t the only scene cut from the film, as explained by Bill Skarsgård. The scene turned out really, really disturbing. And I’m not the clown. I look more like myself. It’s very disturbing, and sort of a backstory for what ‘It’ is, or where Pennywise came from. That might be something worth exploring in the second one. The idea is the It entity was dormant for thousands and thousands of years. The [flashback] scene hints on that. We don’t know about you but we wish we’d seen both of these scenes, maybe they’ll make it into the inevitable director’s cut or DVD bonus features.